The Child Dental Benefits Schedule (CDBS) is continuing for 2019. Don’t let your child miss out on the CDBS’s $1,000 benefit for basic dental services…the oral health of your child may depend on it. 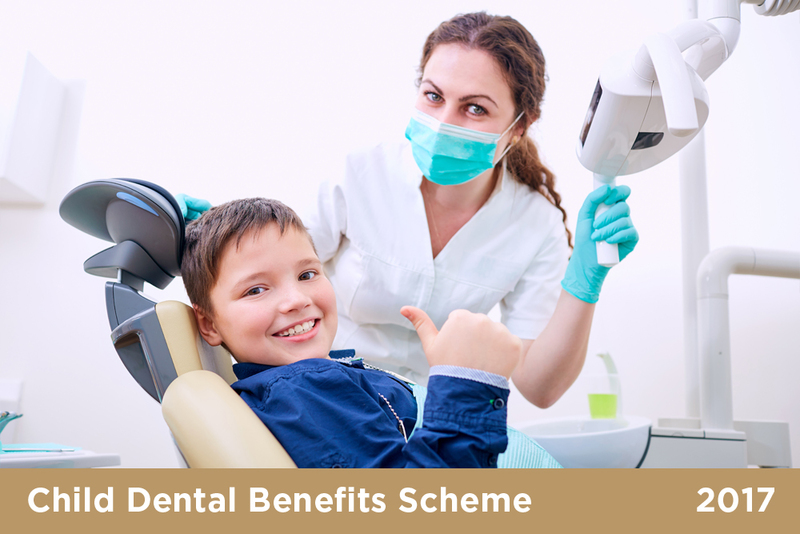 The Child Dental Benefits Scheme (CDBS) is a government funded health program which provides a benefit cap of $1,000 to cover basic dental services over a two year period for about 3 million Australian children between the ages of 2 and 17. This consecutive two year period begins on January 1st of the first year that your child receives their first eligible treatment under the CDBS. If you don’t utilise the entire $1,000 benefit within the first year, you can continue to access the remaining balance in the second year – while your child is still eligible. Any remaining balance cannot be accessed after the end of the second year. At that point, your child, if still eligible, will ready to begin a new two year benefit cap period. 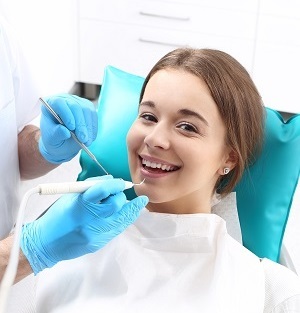 What dental services are provided for under the CDBS? 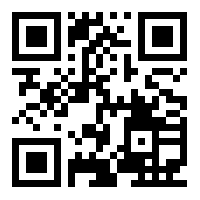 The CDBS does not cover orthodontic and cosmetic dental treatment. Are my kids eligible for the CDBS? You would have received a letter from Medicare advising you of your children’s eligibility. Otherwise, you can confirm your eligibility and view your balance, by accessing your Medicare online account (via my.gov.au). To be eligible for the CDBS, your child must be aged between the ages 2 and 17. They must have a Medicare Card. Claiming your CDBS benefit after your child receives treatment is easy. We bulk bill electronically so you don’t need to make an upfront payment and claim later. You only need to inform our reception that you will be making a claim using your CDBS entitlement before your child receives treatment. There are no gap fees unless you choose to exceed your $1,000 benefit cap when choosing your child’s dental treatment option.